Greece once had a reputation for offering “cheap and cheerful” holidays, where staying in a hotel and dining out cost only a few Drachma. After joining the Euro, though prices increased, so did the quality of what Greece had to offer. The transport infrastructure improved, with new airports and modern ferries. Also, the luxury end of the villa and hotel market blossomed under the new regime enabling a plethora of superb places to stay to open in incredible locations. Greece still guarantees picturesque vistas of white-washed villages set amongst dramatic landscapes. Beautiful beaches fronted by warm dark blue seas where the waters remain clear and clean. The full range of water-sports can be enjoyed surrounded by a sparkling sea under a tanning blue sky. Traditional Greek food and wine of exceptional qualities can be easily found in local taverns served with that exuberant friendly Greek style. Alternatively, outside the main holiday season, Greece has a multitude of historical landmarks that can be visited. Many are celebrated with museums which are some of the best in the World. 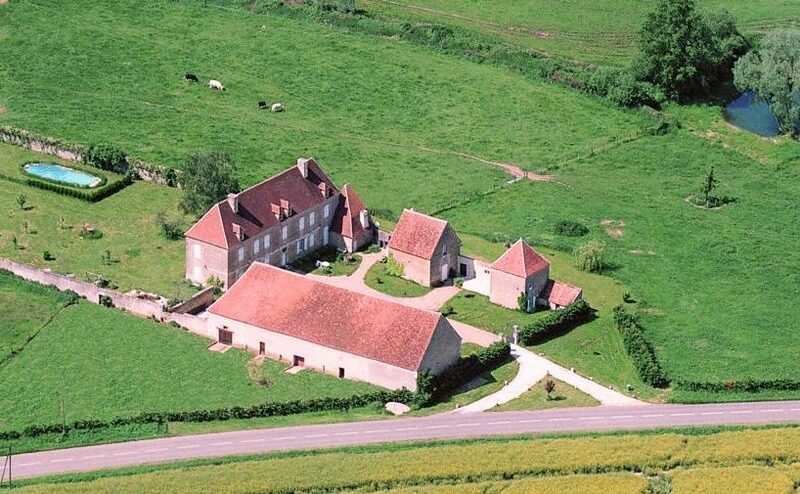 Equally, during Spring the landscape comes alive with a carpet of flowers. it is also the time when Easter celebrations add a colourful liveliness to the whole country. 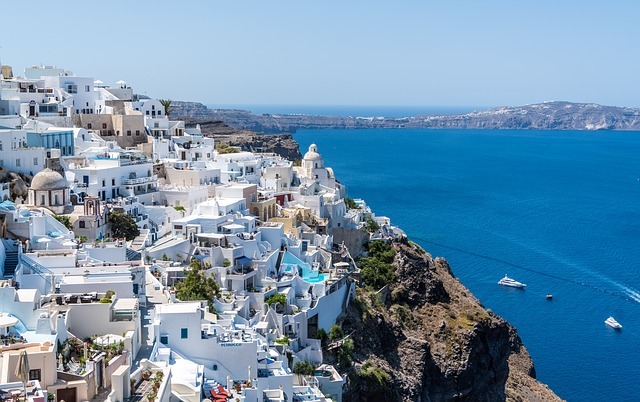 So, from the more popular islands and beaches to the quieter less exposed and hidden coves and quiet villages, Greece has a broad range of sites and activities that are sure to appeal to everyone. Luxury villas in Greece: where to rent a pretty white Greek villa? Our forever expanding coverage of villas in Greece means that whatever kind of villa you are looking for you are sure to find it. 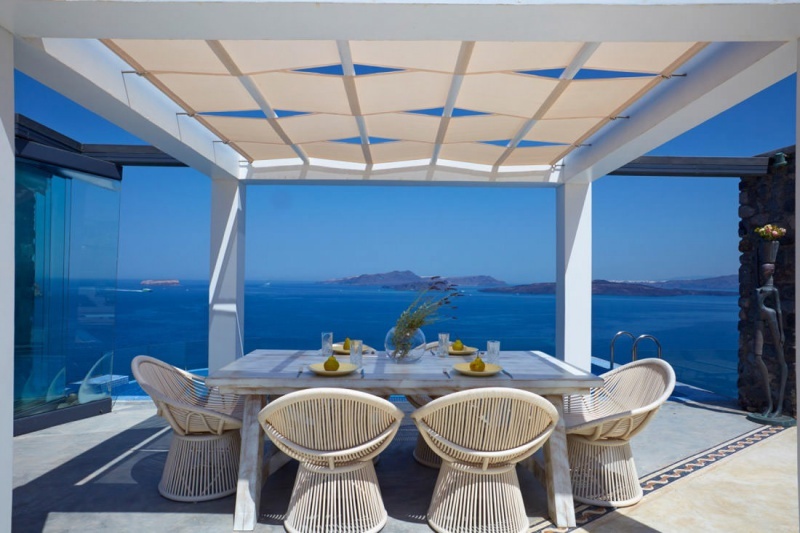 However, we are pleased to go further and help you handpick your next luxury rental, even if you do not see one which adequately matches your personal needs on the website, by using our reliable partnerships in Greece. So do not hesitate for a moment, it could be that split second decision which could lead to one of your most memorable villa holiday experiences. 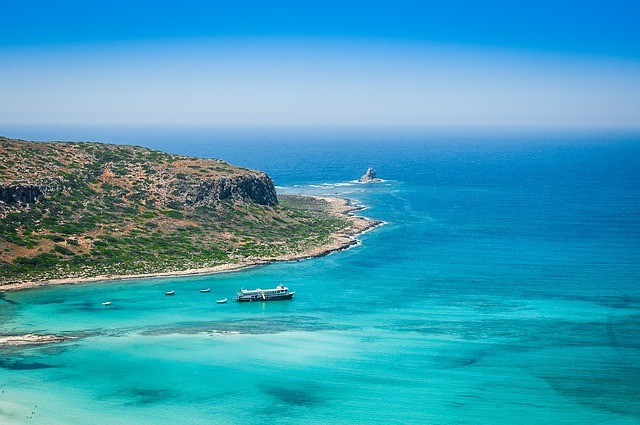 Our villa coverage is divided up into the six main island groups and Crete, so that you can find the villa location that best matches what you are looking for. Containing the well-known holiday island of Corfu, Kefalonia and Zante (Zakynthos). 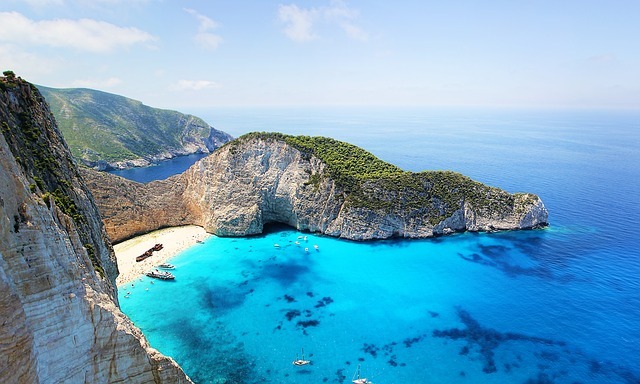 These islands are located in the Ionian Sea off the north-west coast of mainland Greece. 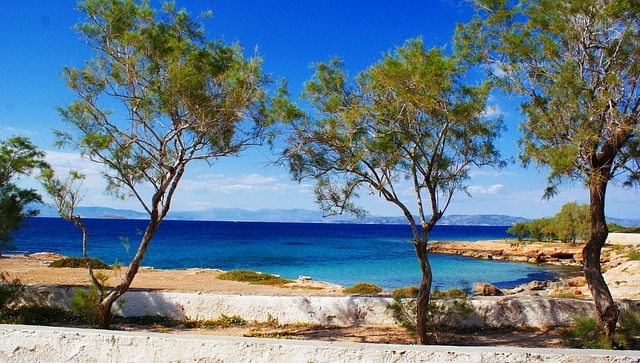 Read more about places not to miss and Villas for rent in the Cyclades Islands. A chain of islands close to each other off the East coast of mainland Greece. 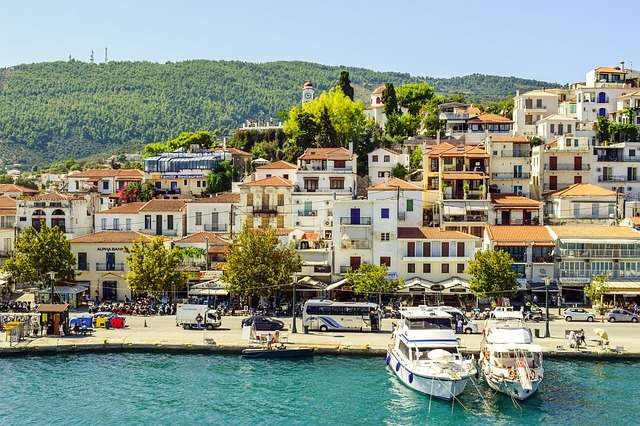 Skiathos, Skopelos and Alonissos being the main three, though Skyros to the south-east is also very attractive. Read more our article about the Sporades Islands for your Greek holiday. A more scattered group of islands off the Turkish coast in the North-East of Greece. The main holiday destinations here are Thassos, Lesvos and Samos. A scattering of islands of variable size which loosely follow western Turkish coast. Rhodes and Kos are undoubtedly the most well-known of these. 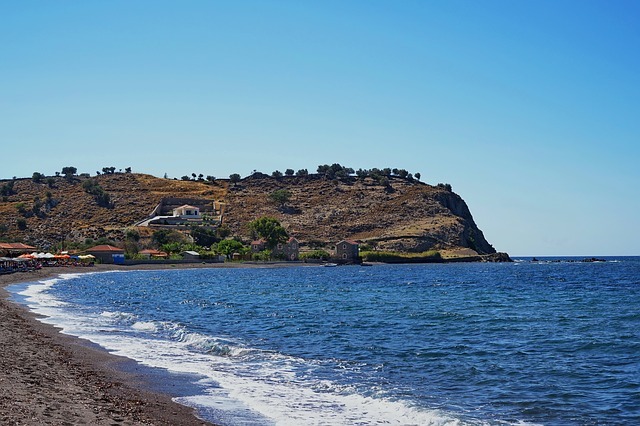 A group of islands of all shapes and sizes in the central Aegean Sea. 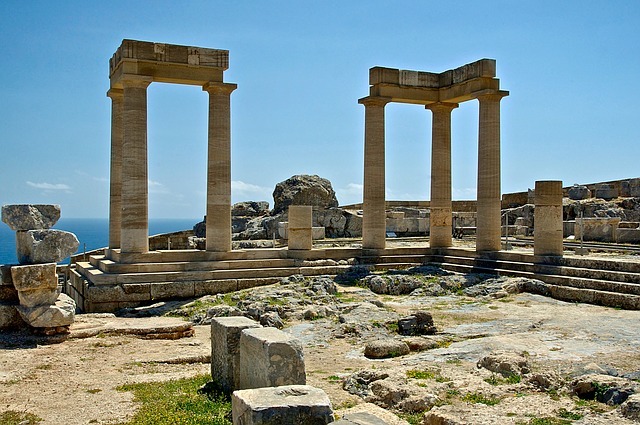 These include the iconic Santorini and well-known islands around Naxos of Ios and Amorgos. 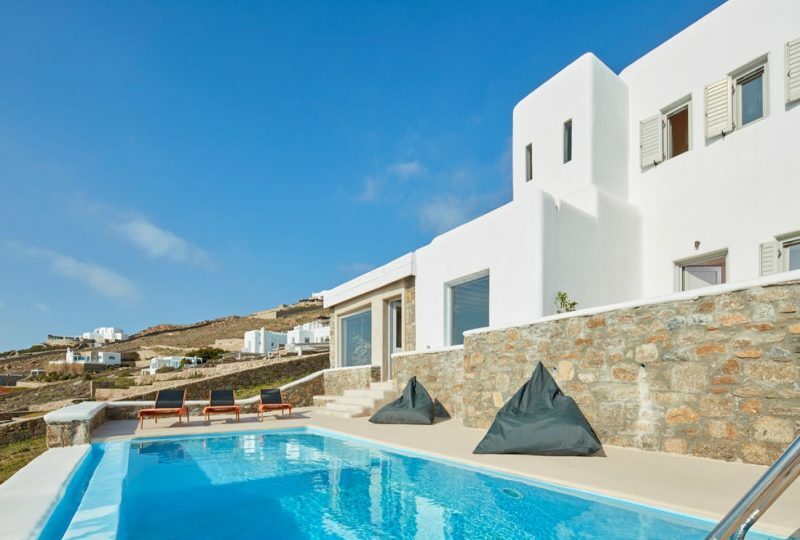 Read more about places not to miss and Villas for rent in the Cyclades Islands. These lie close to the Capital of Athens and are popular with local Greeks. The main islands in the Saronic Gulf are the two larger islands of Aegina and Poros. The largest of the Greek islands, it is located to the south of the Cyclades. The climate and character of each island group is different. The Ionian is wetter and is more lush than the much hotter drier islands of the Dodecanese further to the south near Turkey. Individual islands also have their special qualities be it the volcanic remnants of Santorini, or the historical monastery and hidden coves of Amorgos.